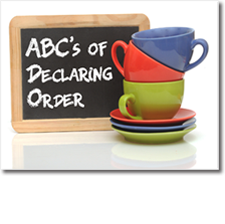 Declaring Order is as easy as ABC! Select the result that works for you: Enjoy clear surfaces! Finally get your paper contained and filed! Wouldn’t you like your belongings be in designated spots? How about systems to store and retrieve items that make sense for you? 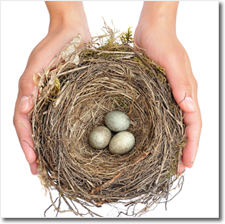 We can tidy cabinets, closets, and drawers, eliminate excess and, if needed, make sure daily living areas are safe. 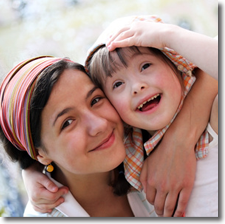 Call 630-204-8527 now for a free phone consultation! Organizing toys = more fun! Up to one carload of special recyclables are transported to appropriate locations at the end of each work session. DO – GET STARTED! 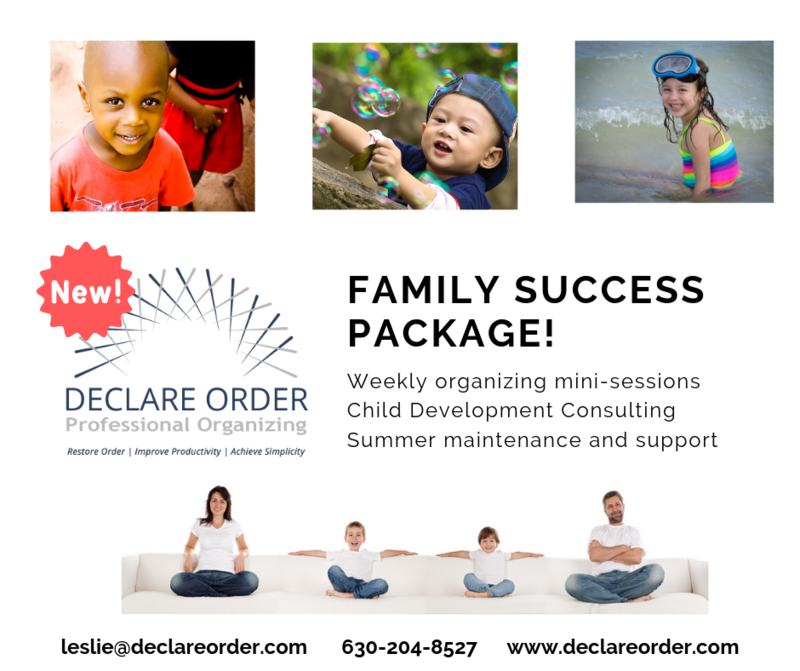 On-site Consultation with Leslie Gail, M.Ed., owner of Declare Order Professional Organizing: complete a Needs Assessment Survey, identify goals and micro-goals, create a realistic action plan with timeline to propel you forward, and enjoy follow-up phone and email support for one month. Just $80! DO – GET TO WORK! Direct service hours with Leslie. Use these hours to implement a DO – GET STARTED! plan, or your own identified project goals. Cost is $75 per hour for first 20 hours. Minimum of two hours. DO – KEEP IT UP! – Have a whole house to DO? Receive a 5% discount when hours worked reach the 20 hour mark! ***BEST VALUE! 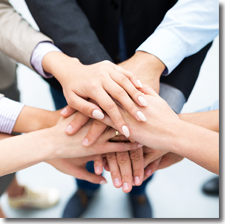 *** DO – MAKE A COMMITMENT! Ready to commit to changing your life? Package of 20 hours paid in full at first session. Commit to 20 hours and receive a 10% discount. Hours must be used within one calendar year of first appointment. 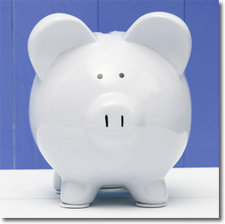 Over $100 savings! Declare Order schedules on-site appointments Monday thru Saturday between 10am and 2pm. Alternative hours may be available upon request. 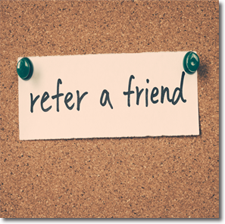 When you refer a new client to Declare Order, you qualify for one hour of free services following their first paid appointment! Select the result that works for you!